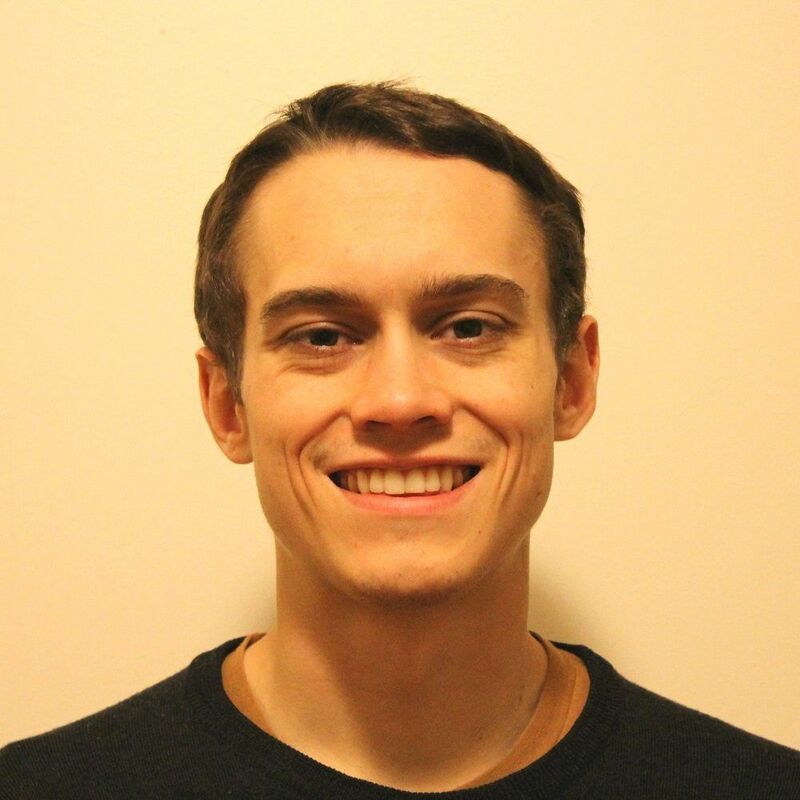 David Floyd has been a freelance writer for 5 years, covering topics related to personal finances, economic news, trends, cryptocurrencies, blockchain technology and the intersection between finance and technology. He was a staff writer for Investopedia from 2016-2018, when he left to become a reporter for the cryptocurrency-focused media outlet, Coindesk. His work has appeared in several places including Investopedia, CoinDesk, Yahoo Finance, Washington Times, Nasdaq,, Albany Times Union, News & Observer, Cary News, Lexington Herald-Leader, The Courier-Journal (Louisville, KY), The State and more. David holds a BA in anthropology from Kenyon College.